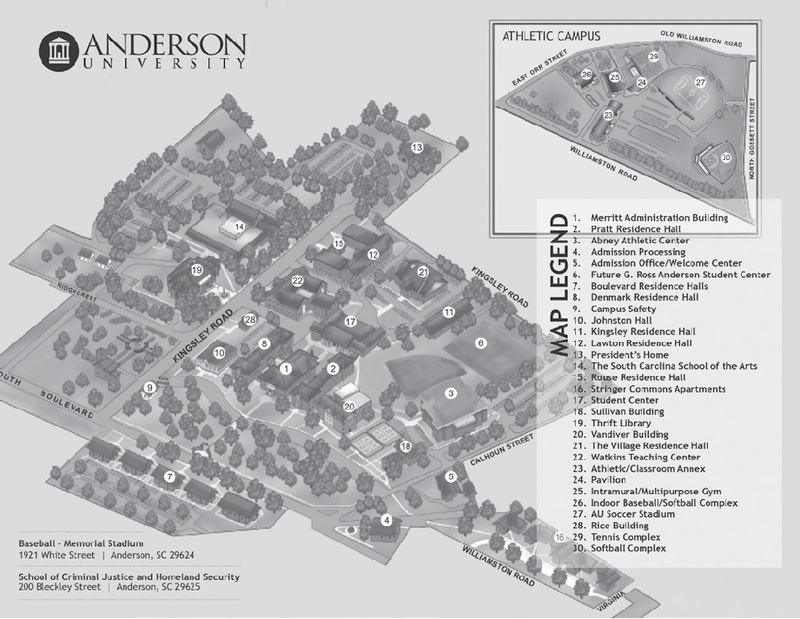 With 13 departments and 18 majors, the College of Arts and Sciences is the largest of Anderson University’s colleges and schools. Our programs and courses focus on cultural engagement, developing character, critical thinking skills, communication skills, and servant leadership. The College actively incorporates the use of mobile learning technologies, supports student research initiatives, and offers internship opportunities to prepare students for graduate school and strengthen their competitiveness in the job market. Our many disciplines intersect in ways that offer students the opportunity to encounter core Christian values across divergent perspectives relevant to personal growth and spiritual maturity while building transferrable skills crucial to any career. The College of Arts and Sciences provides the foundation upon which all of Anderson University’s educational experiences build. The building blocks of this foundation are Christ-centered values that support the humble engagement of challenging ethical and moral thought and discernment. The mortar that holds this foundation together is a commitment to intellectual rigor and research by our distinctively Christian community of faculty who strive to foster in students a lifelong commitment to learning to help them lead informed, constructive lives. Human Development and Family Studies Pre-certification, B.A. Human Development and Family Studies, B.A. • Communication: Digital Media, B.A. • Communication: Public Relations, B.A. • English: Creative Writing, B.A. Humanities and the Law, B.A. • Liberal Studies - Adult Studies, B.L.S. • Mathematics and Engineering, B.S. • Mathematics: Pure Mathematics, B.S.